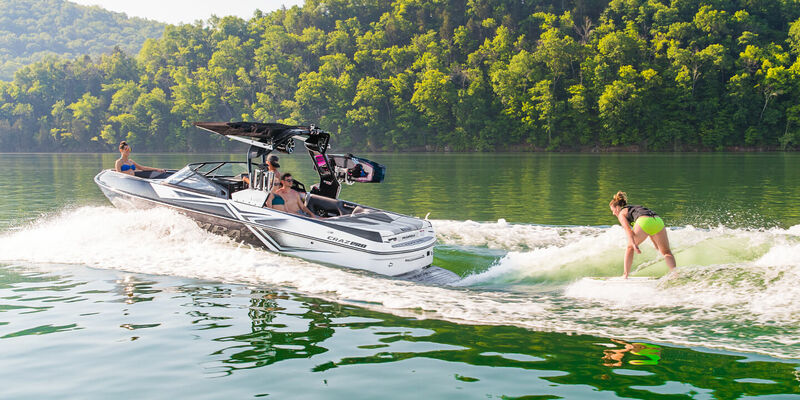 When your dreams are set for something bigger on the water, the 2019 Craz™ Pro is ready for your anything. 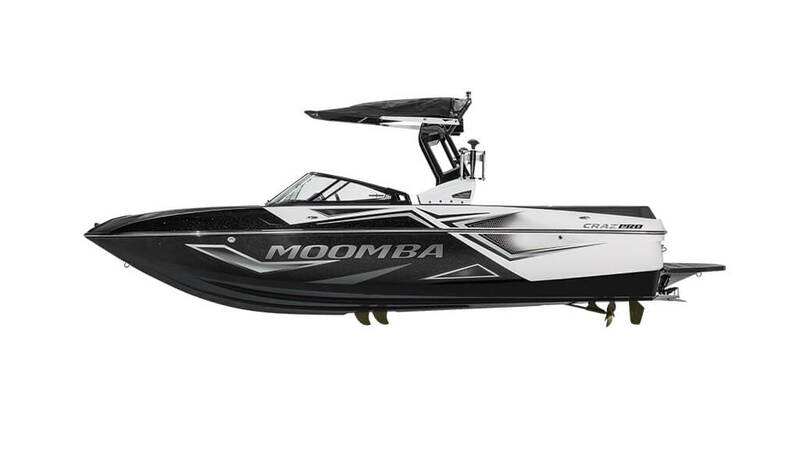 The Craz Pro takes everything you love about Moomba® and turns up the performance dials. 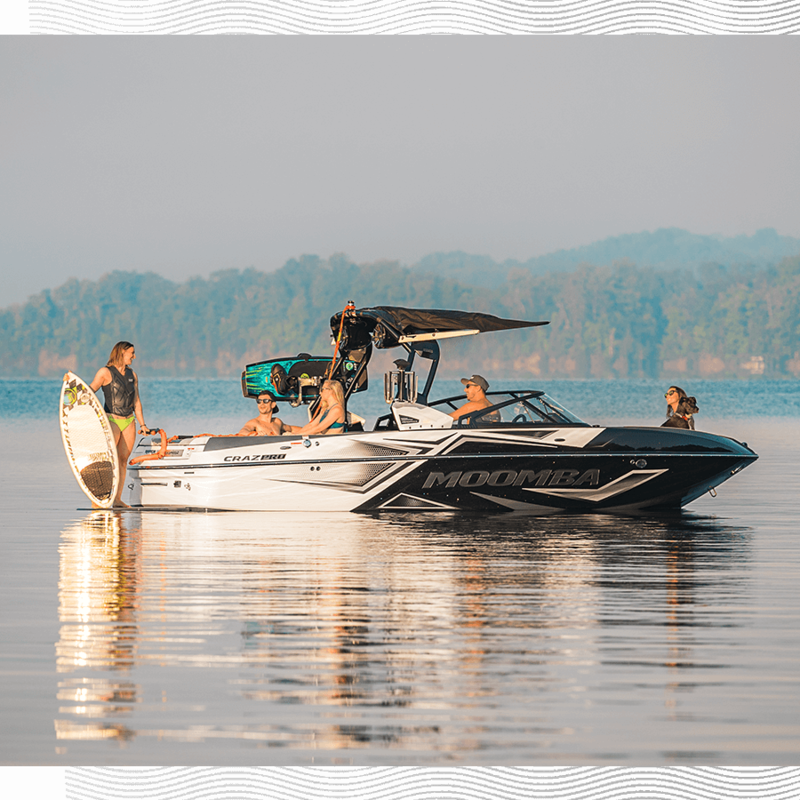 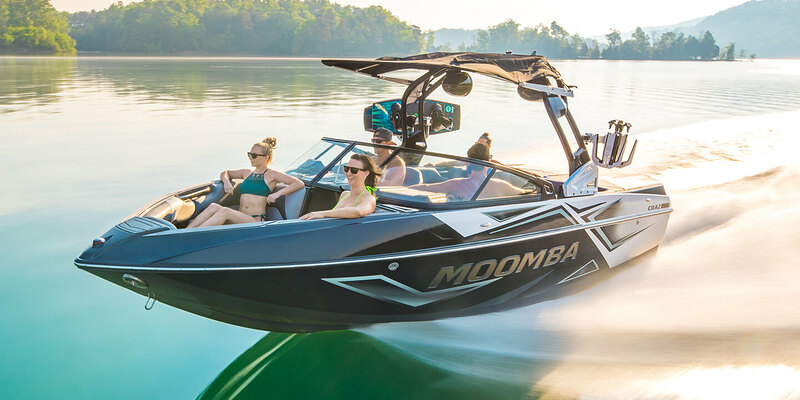 Standard features like AutoWake® with Multi-Sensor Technology, Wet Sounds™ Pro Stereo package and an all-new Pro Tower with fold assist and surf pylons on either side take this Moomba to the next level.